It comes bundled with Reliance Jio cashback offer of Rs. 4,450 and ICICI bank cash back offer of 5 percent on EMI transactions along with additional launch benefits. Domestic telecom enterprise and BlackBerry brand licensee Optiemus Infracom, announced the launch of BlackBerry KEY2 smartphone at Rs 42,990 and it will be exclusively available on Amazon starting from July 31, 2018. 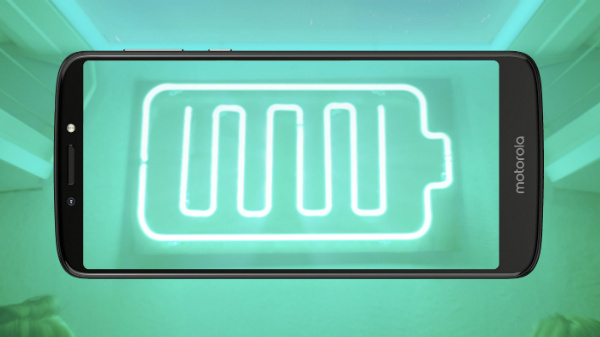 The new smartphone is powered by Qualcomm Snapdragon 660. It has "Speed Key", a universal shortcut key that makes it possible to instantly access apps, contacts, and functions. Hardip Singh, Executive Director, Optiemus Infracom Ltd. says, "In the wake of current data breaches across the globe and here in India, consumers are increasingly concerned about the safety of their information, especially on mobile. The BlackBerry KEY2 is an answer to that! It not only comes loaded with the best security and privacy enhancement features but also accurate and comfortable typing on an intelligent keyboard. "The smartphone also offers the best multitasking experience for those that want to get things done. 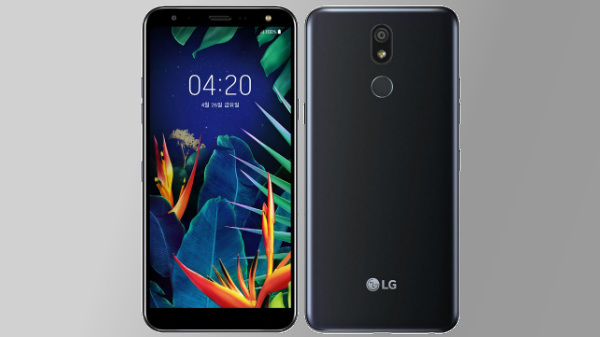 With its elegant, premium design, we are positive that our customers are going to love this powerful and stylish smartphone," he said. Key 2 has the latest Android 8.1 Oreo, 6GB RAM + 64GB ROM expandable up to 256 GB, a 12MP+12MP dual rear camera system, an 8MP front camera and 3500mAh battery with Quick Charge technology. 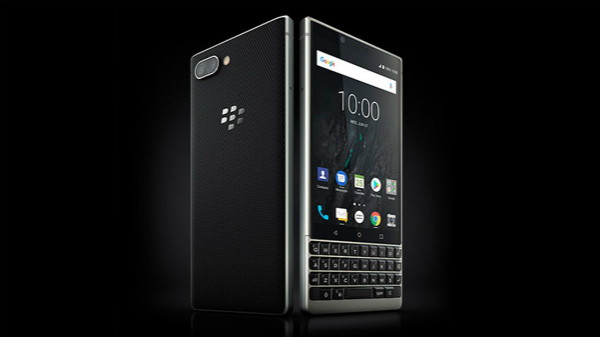 The BlackBerry KEY2 comes in sleek aluminum frame with a soft textured back. It has a 4.5-inch touch display featuring impact and scratch resistant Corning Gorilla Glass 3. The keyboard includes an in-keyboard fingerprint sensor with updated mechanics for an improved tactile response and convenient user experience. The KEY2 comes with security features like DTEK by BlackBerry app. This enables users to automatically view how apps may be accessing personal data and manage permissions appropriately. Another pre-loaded app, Locker, is all about personal privacy control. 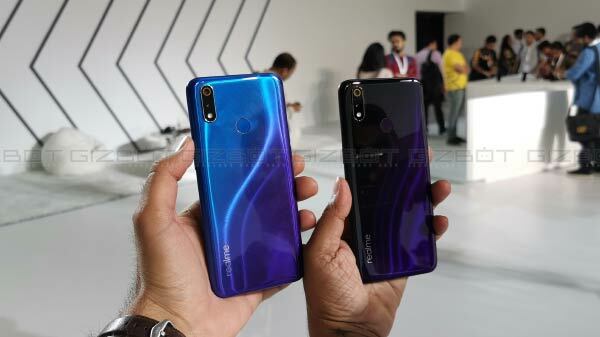 However, this can only be accessed through fingerprint or password, helping store and protect sensitive user data, apps and content such as photos and downloaded files. "KEY2 is being made locally in India by Optiemus, designed for security from the inside out with the iconic productivity features that BlackBerry smartphones are so well known for," Alex Thurber, SVP and GM of Mobility Solutions at BlackBerry said.